We’re delighted to announce that Chestnut Tree House children’s hospice will be our charity partner for the remainder of 2013. Through this partnership, we will be donating 10p for every book sold for the rest of this year. The whole team will also be involved in other fundraising events and keeping you right up to date with our progress so far. 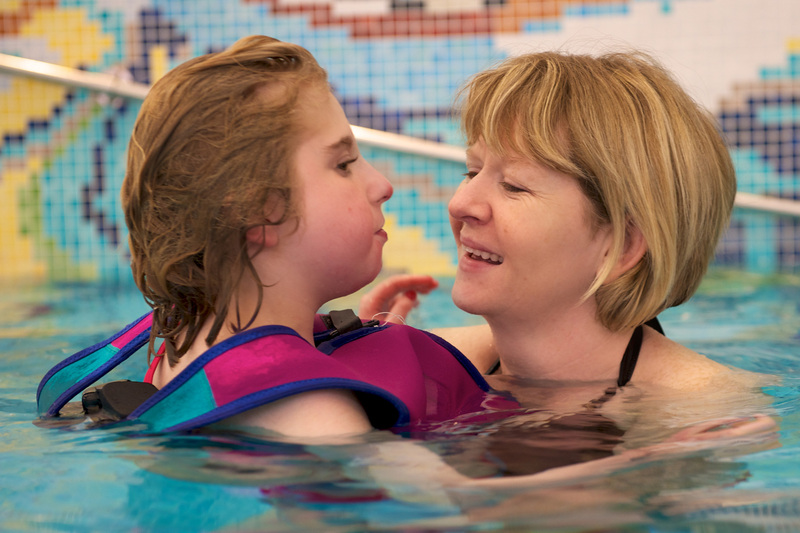 Chestnut Tree House provides vital care for children with life-limiting and life-threatening illnesses as well as offering support for their families. On a recent visit to the House, we were blown away by the amazing facilities on offer and humbled by the compassion shown in very difficult circumstances. But in order to keep up their fantastic work, the charity is almost entirely dependent on public donations. This is just one of the reasons why we decided to help – even if only a little. Over the coming months we will be showcasing Chestnut Tree House children’s hospice, their stories and also how your efforts have helped to support this amazing cause. As mentioned, we will be donating a shiny 10 pence piece for every book we sell on Worldofbooks.com. Our great prices will be unaffected, so there won’t be a negative impact for our customers – just a positive one for Chestnut Tree House. Indeed we are back-dating donations to the beginning of July, ensuring Chestnut Tree House enjoy six full months of support from World of Books. Better still, if you visit the site through www.worldofbooks.com/chestnuttreehouse we will donate a further 20 pence for every book you buy. 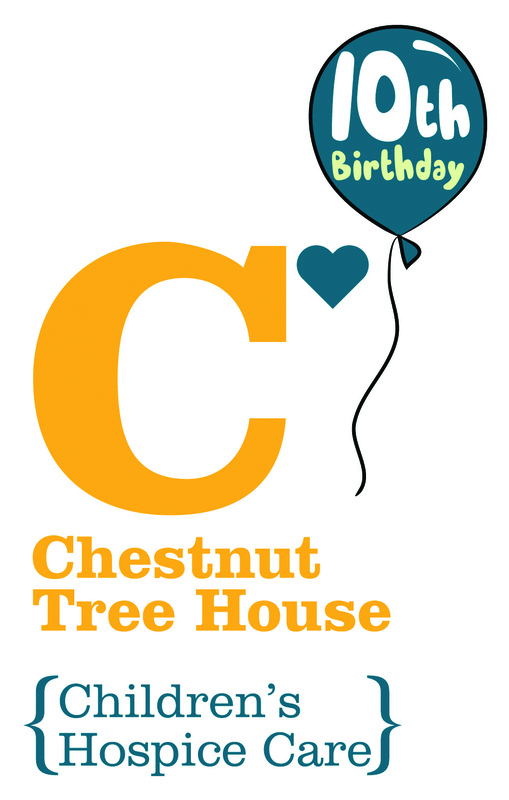 We wanted to provide Chestnut Tree House with an opportunity to engage their supporters and boost donations, so this was the perfect solution. We believe that it is the simplest and most interactive way of providing donations. Our intention is simply to get all of our customers involved, grow awareness and help a great cause to continue their fantastic work. ‘We are so grateful for the fantastic support from World of Books and look forward to our charity partnership together. They have shown resourcefulness and commitment to help us provide our specialist care for local children with life limiting illnesses and their families. , We would like to say a huge thank you to everyone for their help and support.” – Sarah Arnold, Corporate Fundraising Manager, Chestnut Tree House. 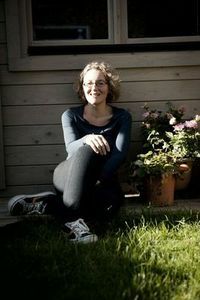 Growing up with both parents as writers, it’s not surprising that Deborah’s career path led her to publishing after attending Bristol University. She also tried her hand at waitressing, horse riding, and eventually trained as a teacher, when she also got married. In the mid-70s Deborah moved with her husband to his new work placement in Pakistan for two years, which is where she began her writing career writing in Pakistani newspapers and working on her first (autobiographical) novel, ‘You Must Be Sisters’. 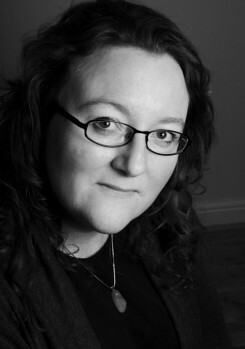 After two years, Deborah moved back to London, and had a son and daughter. Several more books followed (Deborah has written 16 in total), many of which she adapted for TV. One of these included ‘These Foolish Things’ (2005), which later evolved into the all-star 2012 movie ‘The Best Exotic Marigold Hotel’. 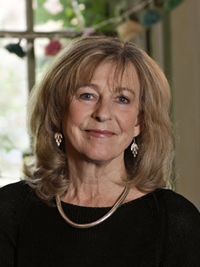 Throughout her career Deborah has been Chairman of the Society of Authors, has worked for PEN’s Executive Committee, and is also a Fellow of the Royal Society of Literature. Her children have now left home, and she now lives in Hampstead Heath, where she has an allotment! 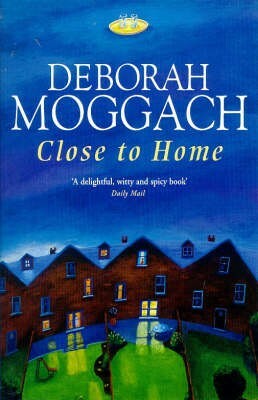 Q) Many of your novels have an autobiographical basis, for example ‘Close to Home’ (1993) stemmed from your own life in Camden Town with two small children and a husband who was often away. Do you feel as though sometimes through your books you wear your heart on your sleeve for the world to read? A) Not really. None of my novels are really autobiographical, except for the first two. When I wrote the third I was largely liberated from my own life. 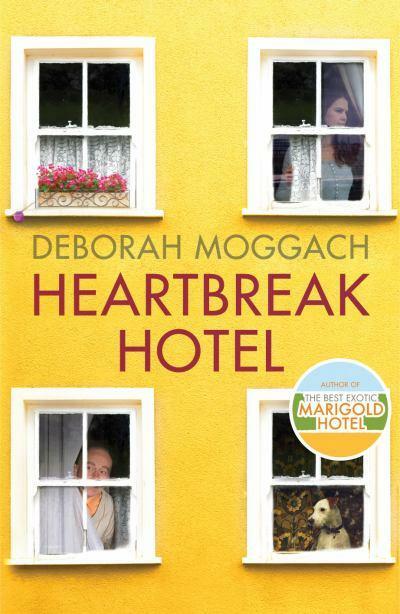 It’s complicated, however – my latest novel ‘Heartbreak Hotel’ has many of my feelings about ageing within its story; so one can never really extricate oneself. Having said that, many of my novels don’t touch on my life at all, and indeed have male protagonists. Q) You began writing screenplays in the mid-eighties saying that you “like moving back and forth, between the interior world of the novel and the conflict-driven life of drama”. What are the key differences between the two, and which world do you prefer? A) Screenplays are like a verb whereas novels are like a noun. Screenplays are driven by action whereas novels can be entirely interior – very little needs to happen in them at all. There are many more differences – for instance, screenplays are largely collaborative and novels are a solitary process. Q) In 2005 you adapted Jane Austen’s classic ‘Pride and Prejudice’ into a successful blockbuster film starring Keira Knightley and Matthew Macfadyen, for which you received a BAFTA nomination. What was it like working on such a big project and meeting the stars involved? 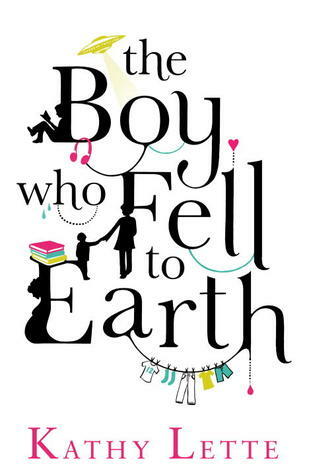 A) It was daunting to adapt such a well-loved book, but fantastic fun – the plot is so shapely and beautiful. I only went on set a couple of times, however, and mainly hung around with the extras. Stars are too busy working. Q) The film ‘The Best Exotic Marigold Hotel’ came out last year (starring Dame Judi Dench, Tom Wilkinson, Bill Nighy and even Dame Maggie Smith), and a revamp of your book ‘These Foolish Things’ was released under the new film title. The story was a light-hearted celebration of life and love still open to a group of elderly people who decide to move to India. What sort of feedback did you receive about the film? And do you feel it does the original novel justice? A) People adored the film because the performances were so wonderful, and it gave us all hope. Life doesn’t end at 70 if you have an open mind and spirit. 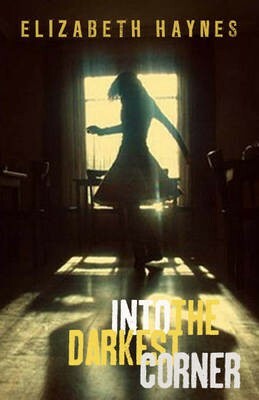 It was very different to the book, so people can enjoy both and have a different experience. Q) If you could go back in time and give your 16-year-old self any advice, what would it be? A) Work every morning, don’t miss a day. And be true to your characters. And don’t “write” a novel, let them tell their story. Q) You say on your website that you enjoy “…biking around London, looking through people’s windows and imagining all the other lives I could have led”. Do you often perceive a story in people you see around you? A) Yes, I’m very nosey. Q) Your new book, ‘Heartbreak Hotel’ was released on Valentine’s Day! The novel tells the story of dodgy actor Russell ‘Buffy’ Buffrey who has moved from Wales to London and has decided to run ‘Courses for Divorces’ at his run-down B&B. 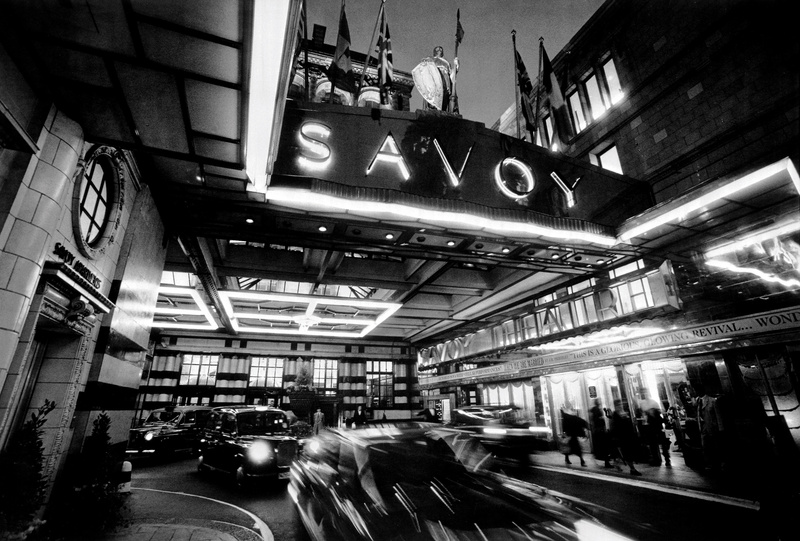 Courses such as cookery, mechanics and household finances not only get the hotel back on its feet again (at no cost to the gleeful Russell), but the friendship developed allows the lovesick attendees to move on with their lives in unexpected ways. Where did you draw inspiration for this book? And what is its appeal? A) It appeals because it says it’s never too late to fall in love, and it isn’t. And I drew inspiration simply from thinking what a great wheeze those courses would be. Wish I could go on one. Q) What is your biggest pet peeve? Q) Your house has been described as “a work of art in itself”, and sounds like a veritable cave of wonders, including a bathtub in your L-shaped bedroom! What sort of style appeals to you and why? A) Gosh I don’t know. My house is very old and pretty shabby actually. But it has a lot of atmosphere and is rather inspiring to work in. but I’d also love, one day, to live in a modernist house full of light. My house is very dark. Q) Your Father wrote children’s fiction. Would you ever consider another genre such as this? A) No, because both my parents wrote children’s books and so does one of my sisters. I can’t write non-fiction either, or poetry. Q) “You need to know the characters as living, breathing people before you start the plot, otherwise you’ll feel panic, anarchy and chaos” – These are your words of advice for aspiring writers. How much preparation do you do before writing a novel in order to know your characters this well and even know the ending before its begun? A) I live with my character for weeks, even months, before I start writing. I ask myself questions about them – what sort of shoes do they wear? Were they bullied at school? Until they thicken up and start to feel real. Then I can start writing. Q) Lastly, World of Books is dedicated to providing good-quality second-hand books to the public. In a world with an ever-growing digital media base, and increasing environmental concerns, do you believe in the importance of giving each physical book the chance of a new home? A) YES! I love books – physical books – and can’t bear the thought of people simply gazing at Kindles or whatever. The relationship is quite different. And you don’t have the ownership. I’m very sad that so many second-hand bookshops are closing, but hopefully some will keep afloat by selling books online. Don’t miss Deborah’s new book ‘Heartbreak Hotel’ in stores now! And if you fancy having a read of any of her previous books, visit the World of Books store and see what’s available! 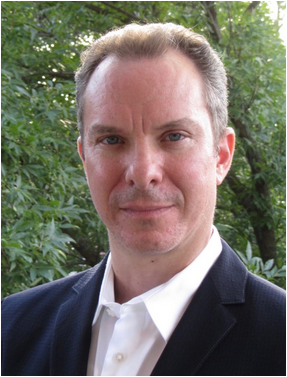 Author Robert Feather talks about historical mysteries, causing controversy and witnessing history. 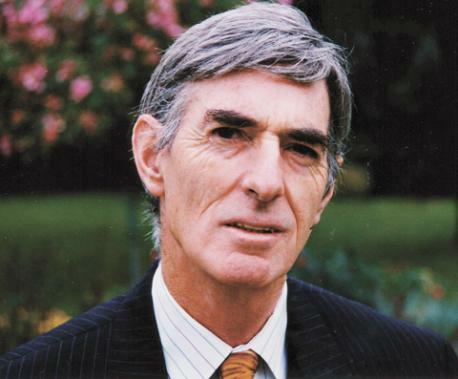 Robert Feather is a Chartered Metallurgist, an experienced journalist/broadcaster/lecturer, and has written a number of books and numerous articles and appeared in TV documentaries on archaeology, ancient history and religion. His book, The Mystery of the Copper Scroll of Qumran, was published by Inner Traditions, of America, in June 2003. A BBC TV documentary, entitled The Pharaoh’s Holy Treasure, based on the book, was first screened in March, 2002 and the author participated in a BBC/Discovery documentary entitled The Spear of Jesus in 2003. A sequel to the documentary, co-presented by Robert Feather, was screened by National Geographic at Christmas 2010 in America. A Biography of Jozef Milik entitled Doyen of the Dead Sea Scrolls, co-authored with Z.J.Kapera, was published in 2011, and A Clash of Steel, published by Copper Scroll, 2012. Q: When you were younger, what career did you imagine yourself having? Q: What is an average day in the life of Robert Feather like? Q: How does the writing process work for you? Do you set yourself goals when writing? A: When in the mood work for 5 or 6 hours at a time. Break for a bite and often resume pm. Much of my inspiration comes when I am asleep or half awake. Much more motivated by a deadline. Q: Your writing in the past has caused controversy in academia, do you ever shy away from a subject or do you have to re-write sections to avoid such controversy? A: I am usually careful not to insult people, but like to challenge unsound theories. Continually re-write my work to try and get it as good as possible, usually by reading it out aloud. Q: If you could go back and witness one event in history – what would it be and why? A: That’s an amazingly difficult question. Maybe watching and meeting Joseph and Jacob with Pharaoh Akhenaton and his Queen Nefertiti in the Great Temple to the Aton at Amarna. Q: You tend to write about diverse subjects, is there anything you’d love to write a book on but haven’t? A: The answer is linked to the previous one. I believe if you would love to writeon a subject, the best thing is to get on and actually do it. Apart from the answer to the above question, plan further books related to Jospeh, Kaballah, Response to the God Delusion people like Dawkins, a faction book on the 10 Commandments, Vic Lewis’ Life in Cricket and Charity Work, —a Musical! Q: What historical mystery would you love to see solved in your lifetime? A: There are mysteries for which I have a good idea about answers, but it would be nice to have absolute proof of the burial place of Jesus, more of the treasures I located at Amarna.